In "9 months B.C. ", Mary is visited by an angel telling her she will bear the Messiah. A mouse named Abby overhears and tells the other animals as a star begins glowing brightly in the night. Three months later, a donkey is tired of milling wheat and wishes to join a traveling caravan so that he may feel important. His father helps him escape the miller who owns them and he ends up with an injured ankle at the house of Mary and Joseph who just had their wedding dinner. 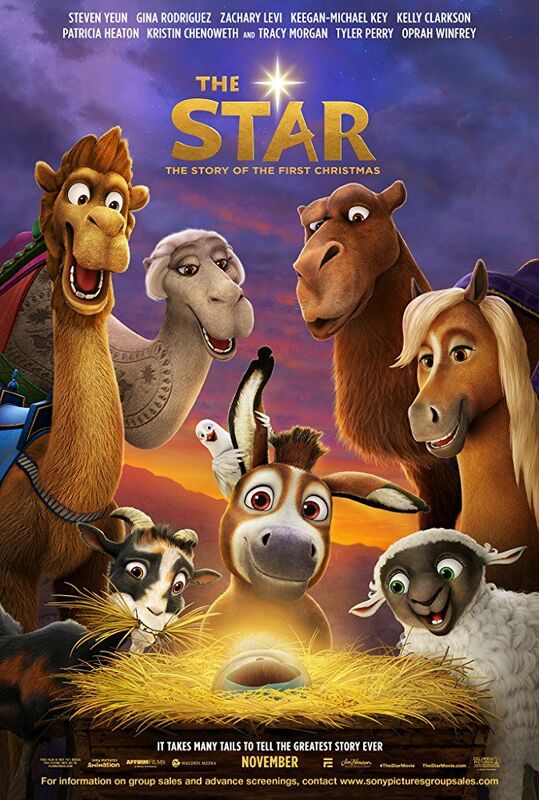 Mary takes the donkey in and names him Boaz, Bo for short, and reveals to Joseph that she is pregnant, with Joseph accepting Mary's situation after praying to God. During this time, Bo and his dove friend Dave, plot to escape despite Mary's kindness, but end up staying six more months. Meanwhile, the three wise men and their camels, Felix, Cyrus and Deborah, arrive at the home of King Herod. The wise men reveal their gifts of gold, frankincense and myrrh, but when they reveal that it is for the "new King", he sends them on their way to meet him, but secretly sends his head soldier and his two dogs, Thaddeus and Rufus, to find and kill the new King. Read more on Wikipedia.